Now open in Lisle, IL! 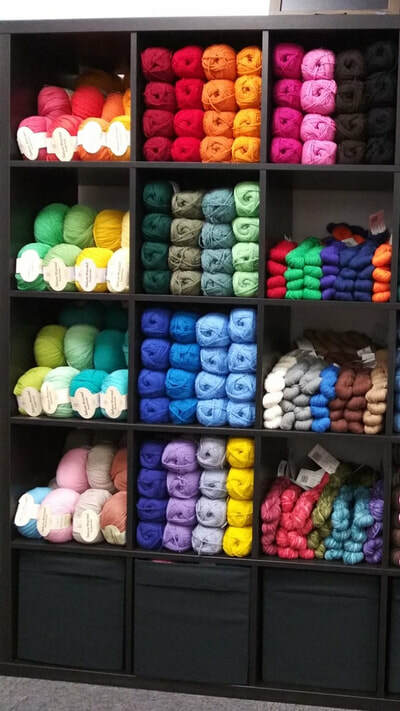 We knit and crochet to tell, show and share. How about you? 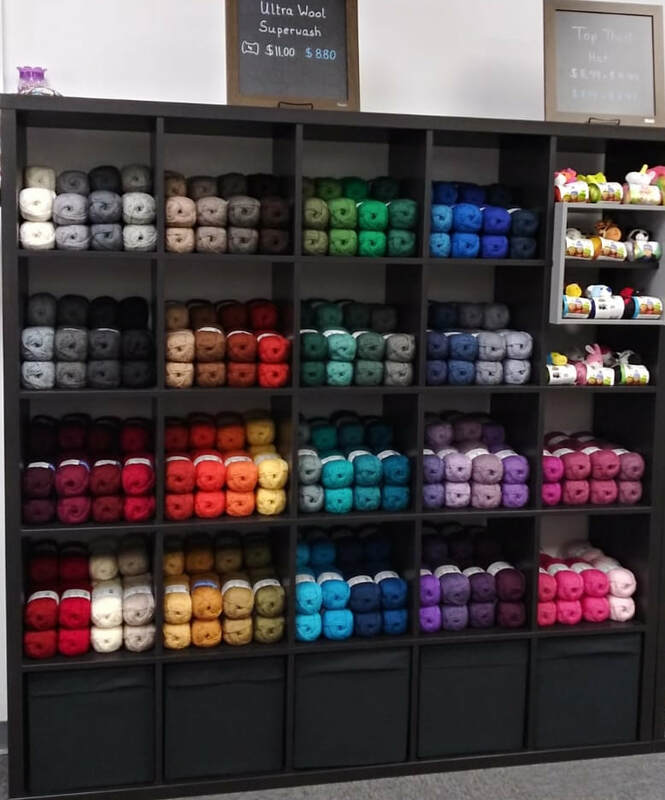 Stop in to Yarns Untold, our newly opened yarn store in Lisle, IL, to begin creating your next story. We host crafting groups small and large in our store every day—and we'd love to welcome your group to our family. 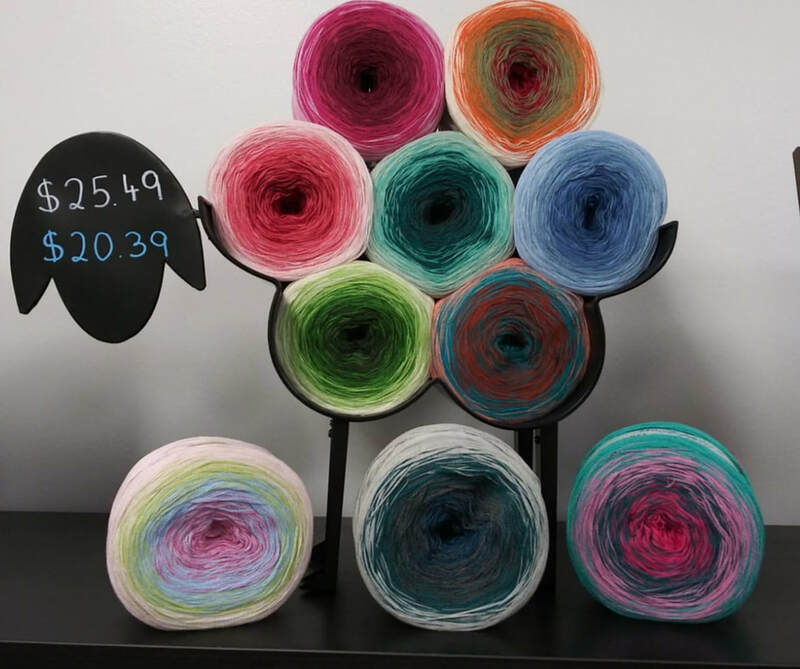 Contact us for group availability. 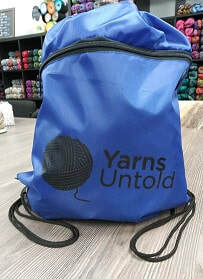 YARNS UNTOLD: WHAT STORY WILL YOUR YARN TELL?